Ferrari president Luca di Montezemolo has warned against possible technical 'trickery' as Formula One enters a new and uncertain era. In a letter to Ferrari fans ahead of Sunday's season-opening Australian Grand Prix, Montezemolo also expressed concern that the rule changes could turn the likes of Fernando Alonso into 'taxi drivers' rather than racers on the limit. Formula One has swapped the old 2.4 litre V8 engines for 1.6 litre V6 turbo power units with complicated energy recovery systems and an emphasis on fuel economy. 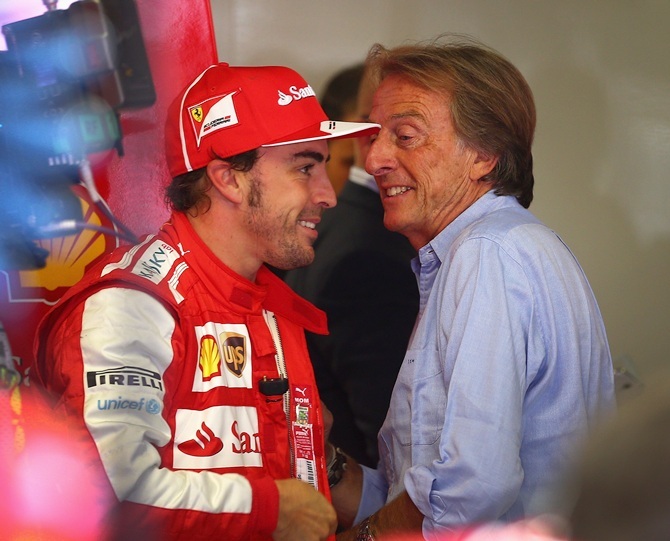 "Such an important set of changes to the regulations is bringing some grey areas, for example fuel, software, consumption," wrote Montezemolo. "In these I am fully expecting the FIA to be vigilant - as I'm sure they will be - to avoid any trickery, which has also taken place in the recent past but must not happen any more for the good of this sport." Teams are allowed just 100kg of fuel to last the race this season, compared to 150-160kg last year, and the governing International Automobile Federation (FIA) is responsible for policing that and fuel flow rates. 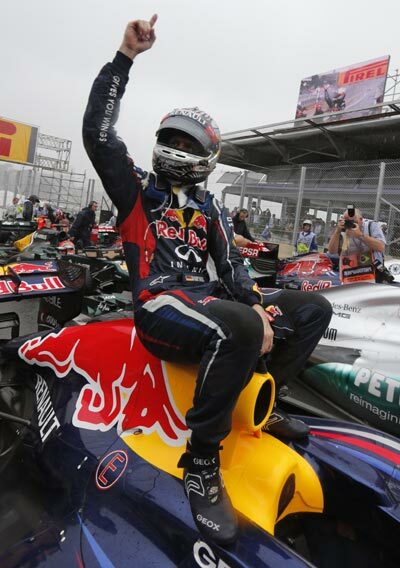 Formula One has had numerous scandals and controversies over the years, with champions Red Bull last year hitting out at accusations they were using some form of banned traction control. Montezemolo, who has been involved in Formula One since the 1970s, said the new season had more unknowns and uncertainties than in the past. "In essence it's a complicated car that will also require a different driving style," he said. "It will also be a difficult championship for the spectators to follow. "The drivers will have to take care that they do not wear out the tyres and save fuel... I hope they don't turn into taxi drivers and I say that with the greatest respect to taxi drivers, but they obviously do a different job." Montezemolo said Ferrari had the best driver pairing in Spaniard Alonso and returning Finn Kimi Raikkonen, both world champions, and a strong team. "We're also putting into practice an intense plan of development, which can count on the fact that the data from the wind tunnel have been confirmed by the track comparisons, something that has not happened in recent years," he added. 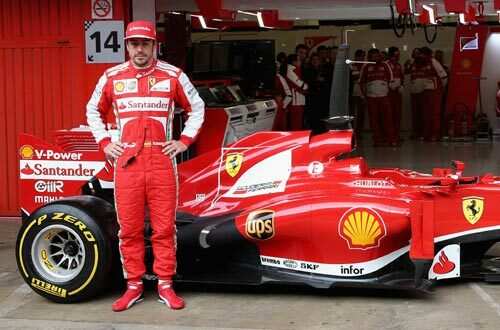 Ferrari, the oldest and most successful team in Formula One, finished third overall behind Red Bull and Mercedes in 2013.